2200 East Lake Road S.
This event is an annual fundraiser for the Palm Harbor Historical Society to support the Museum's mission, programs, and events celebrating the history of Palm Harbor. Your vendor fees will help us accomplish this goal. There is a fee for participants who sell items. There is no charge for demonstrations and non-profit participants. Vendors requiring electricity must supply their own generators. Vendors must have their own insurance. Vendors must be on the Pinellas County approved vendor list. All vendors must supply their own tents, tables, and chairs. See additional rules on the individual vendor application forms. If you wish to sell food at the Palm Harbor Museum Bluegrass Festival, you may download an application and mail it to the Museum. A portion of the sales will be charged for use by the Museum. These applications will be reviewed to see if they are appropriate for this event. You will be contacted if you apply. 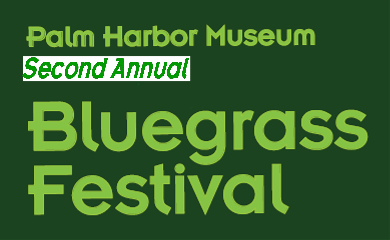 If you wish to bring a table to sell items at the Palm Harbor Museum Bluegrass Festival, you may download an application and mail it to the Museum. A portion of the sales will be charged for use by the Museum. These applications will be reviewed to see if they are appropriate for this event. You will be contacted if you apply. If you wish to have a table at this event to demonstrate your skills, crafts, or other, you may download an application and mail it to the Museum. A portion of the sales will be charged for use by the Museum. These applications will be reviewed to see if they are appropriate for this event. You will be contacted if you apply. Community Partners who wish to participate are welcome to join us and show your support for the Palm Harbor Museum and for the community. 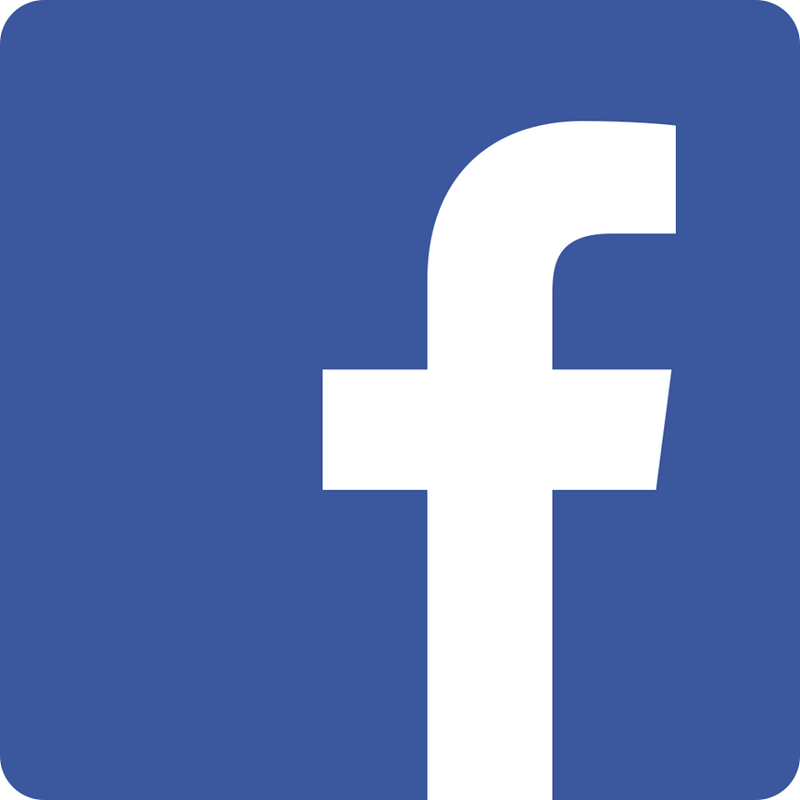 Please download an application and mail it to the Museum so we can include you on the list.